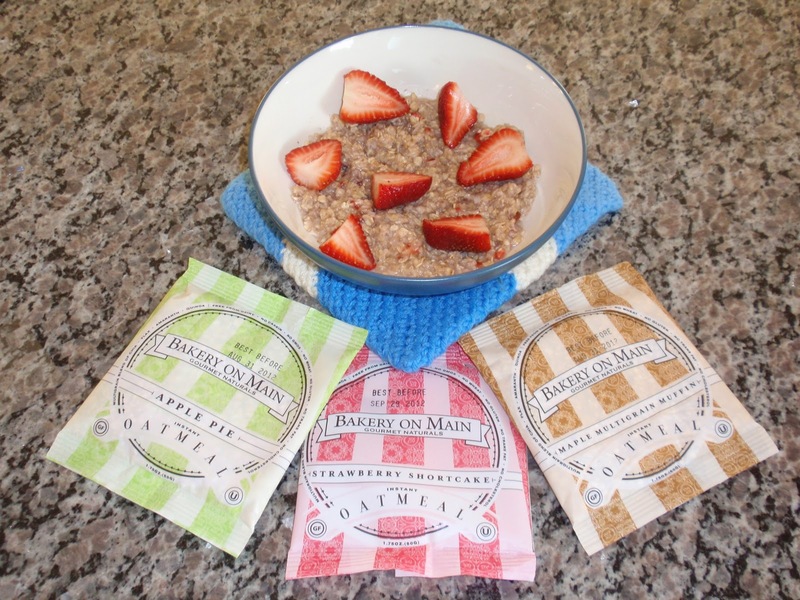 The Honest Dietitian: Bakery on Main's Gluten-Free Instant Oatmeal Review & Giveaway! THis looks yum! Hope I win! Newest follower and entering your giveaway! I am following the blog hop and subscribed via GFC as masugr. Hope you can stop by http://mywildcrazylife.blogspot.com and follow me as well! I think the strawberry shortcake looks delicious! I really like Bakery on Main's products. The oatmeal is not available out here (yet). I eat a lot of oatmeal and enjoy trying new varieties. I like this flavor - Maple Multigrain Muffin flavors. Apple pie sounds delicious! Also, I'd love to win because I am on a gluten-free diet. Oatmeal is my go-to healthy breakfast, I would love to try the Strawberry Shortcake flavor! This is a perfect oatmeal because it's not only high in fiber, it's also zero trans fat. It might as well speed up my diet along with my weight loss supplements. 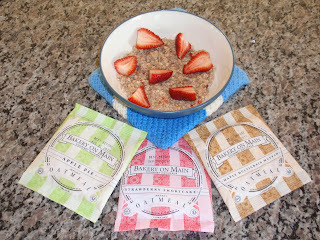 How I love oatmeal with strawberries! 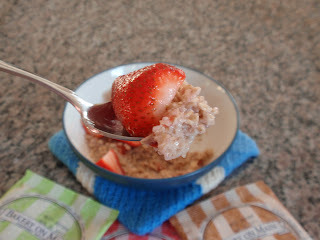 My nutritionist Long Island says that oatmeal is necessary for our diet because it's fibers help remove excess fats. I hope I could get oatmeal giveaways too. Making oatmeal gluten-free is just awesome. By eliminating products from the diet that contain gluten, you may find yourself instead consuming more fresh, whole and organic foods. 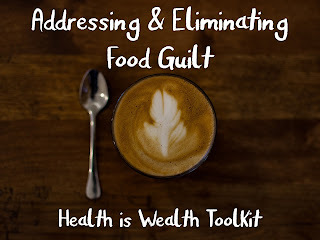 This in itself will be greatly beneficial to your overall health, as it will mean that your chances of consuming processed foods will be virtually eliminated. Another benefit to going gluten-free is that your sugar and fat intake is drastically reduced.